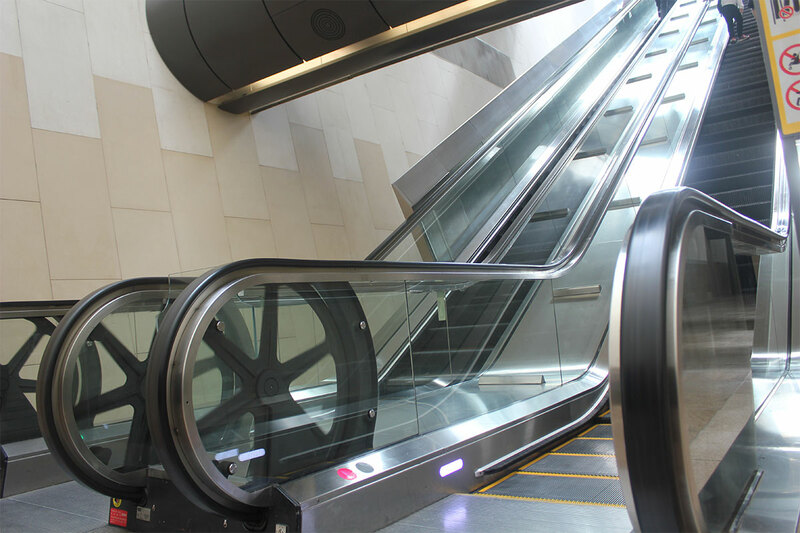 The Bras Basah station is 35 metres below ground and its island platform is located at basement 5. 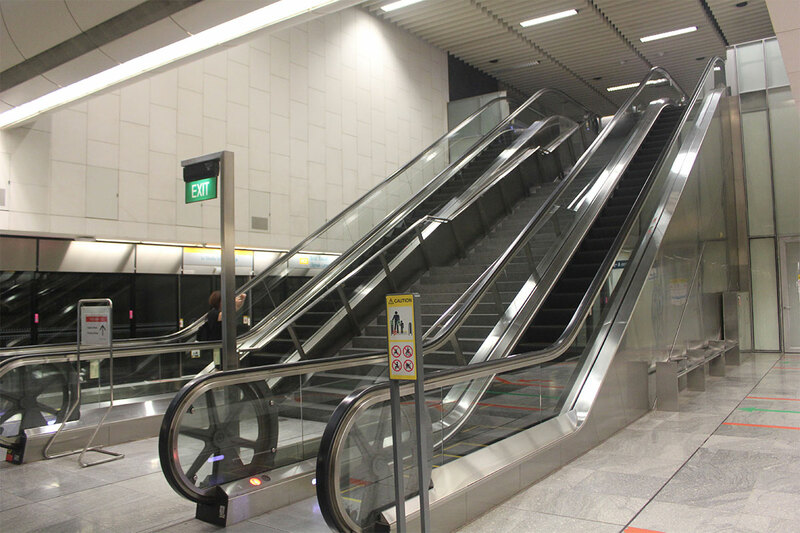 It was the deepest station from its opening until 22 December 2013 when the Downtown Line at Promenade MRT Station was completed. 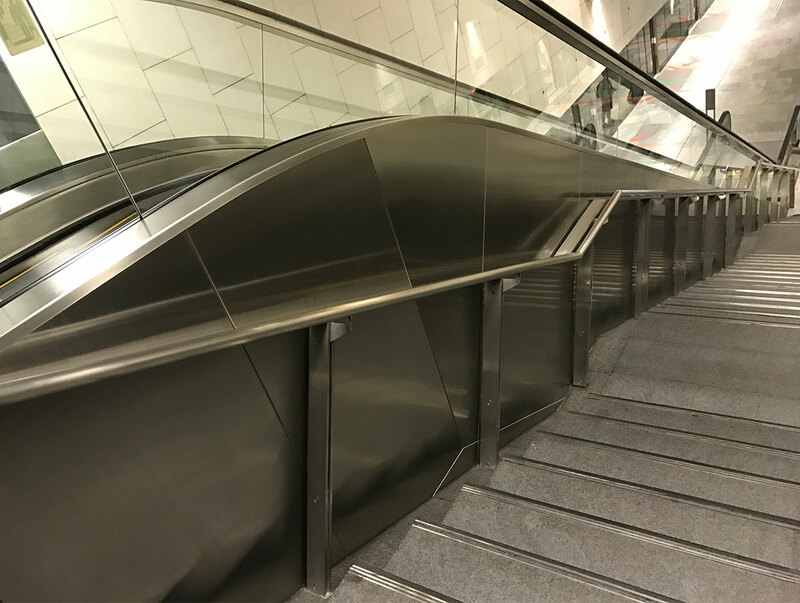 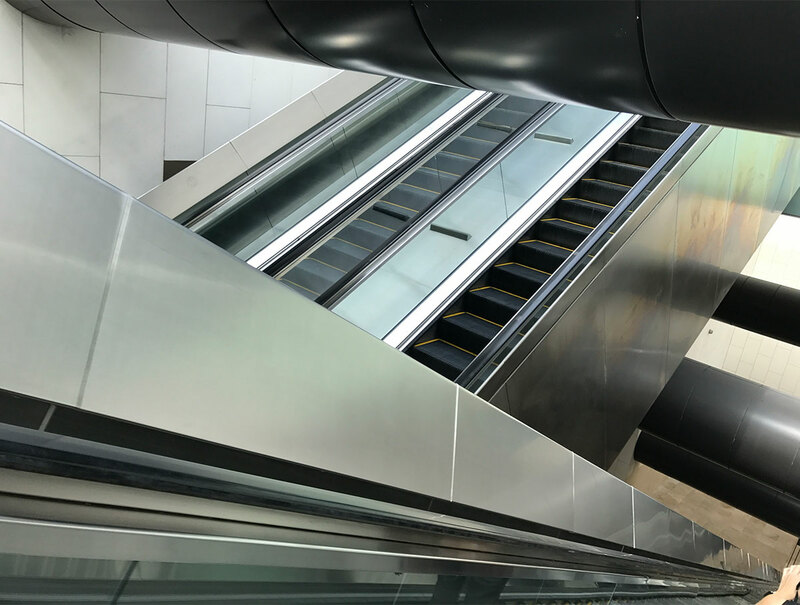 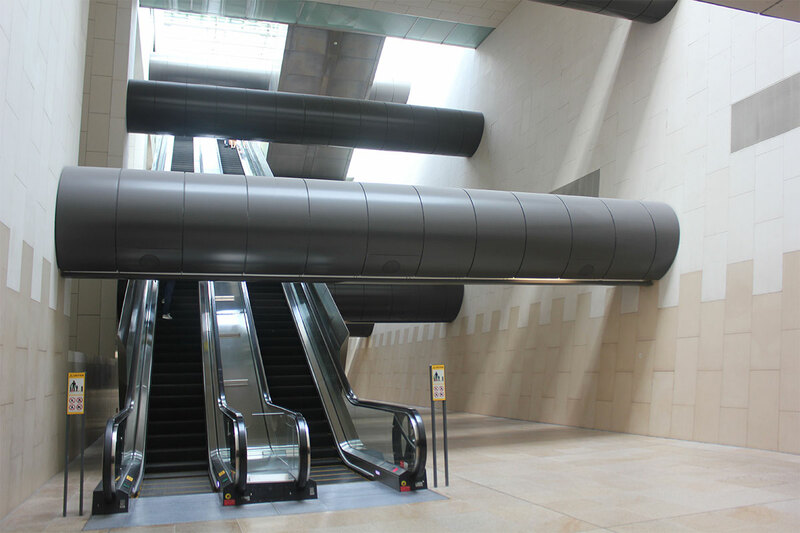 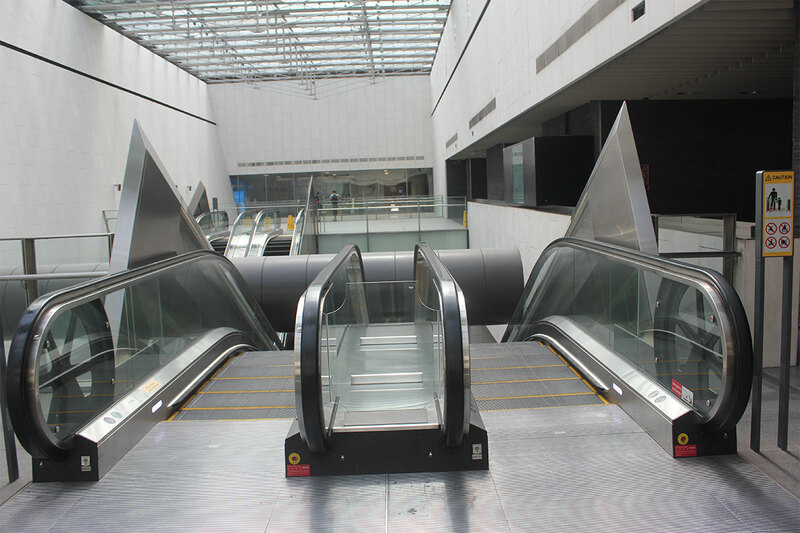 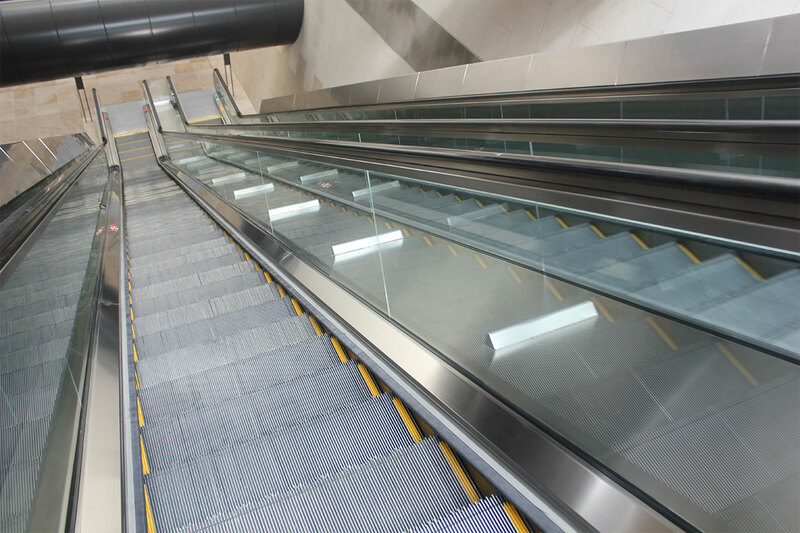 It is also the station with the longest escalator, at 41 metres which stretches from the ticket concourse to the transfer level, making it the most challenging escalator cladding works for this CCL project.